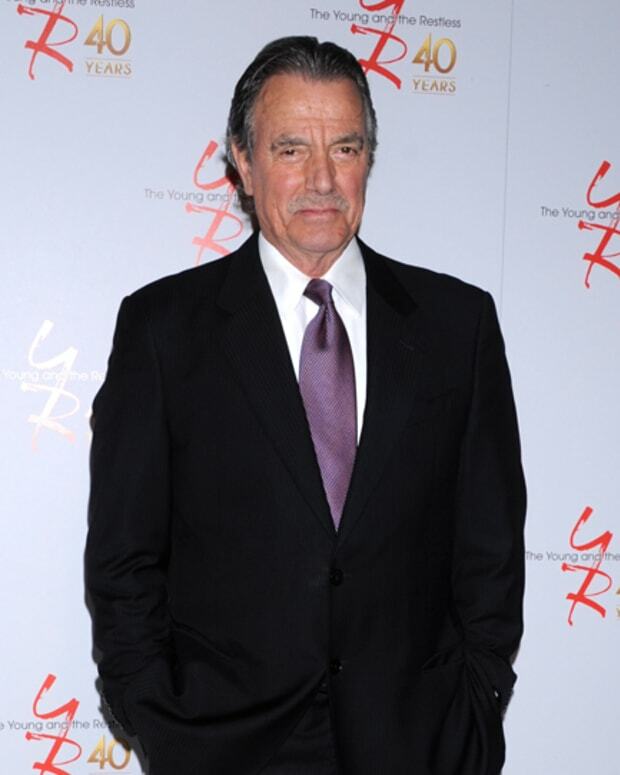 Will Sony promote from within the current The Young and the Restless writing staff, to replace allegedly exiting scribeJosh Griffith? 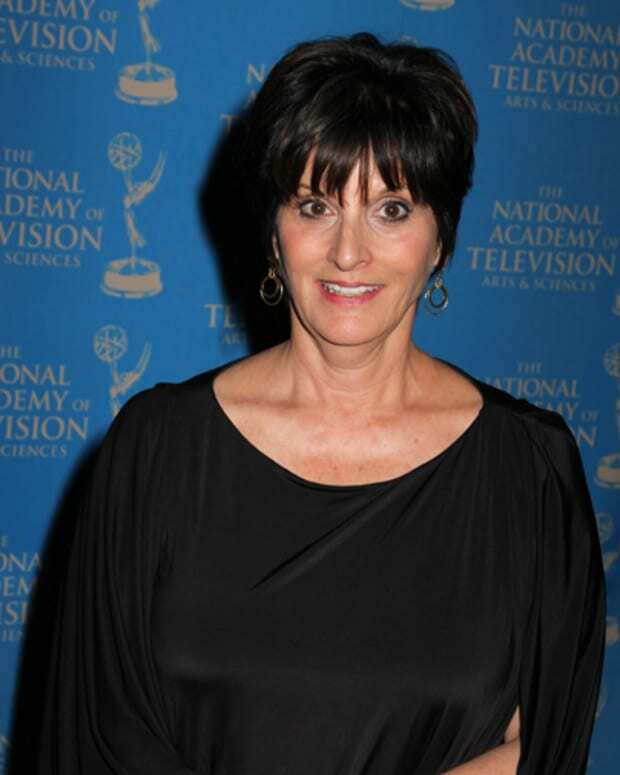 According to CBS Soaps in Depth, current staffer Shelly Altman is set to be named head writer. Have these people never heard the names Kay Alden and Sally Sussman Morina? They only happen to be the late Bill Bell&apos;s true heiresses apparent! Altman was associate head writer for Another World, during it&apos;s final four seasons on the air. She then went to One Life to Live for over a decade, before heading first to General Hospital and lastly Y&R. 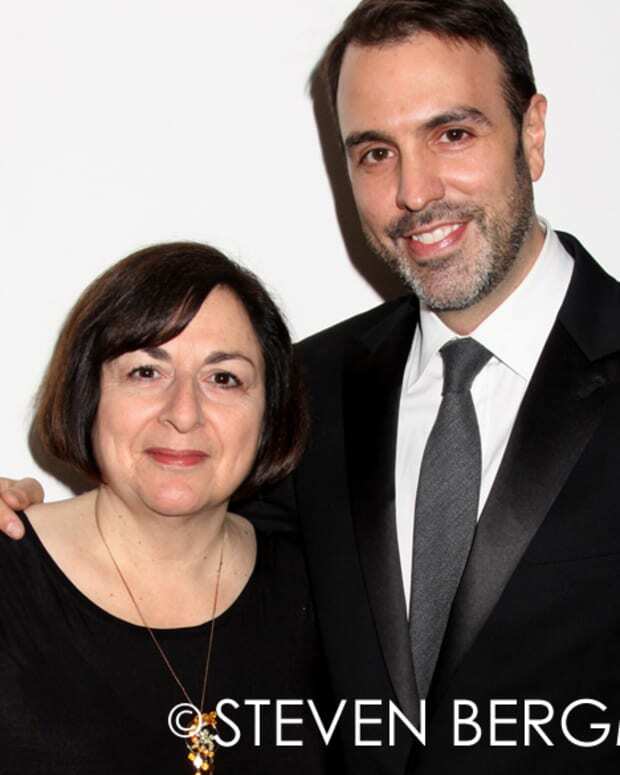 SID is speculating Jean Passanante, currently at General Hospital, or Y&R&apos;s Tracy Thomson could be named Altman&apos;s co-head.